ohai there. It's Monday, and not my Monday off so I'm tired and wishing I was still in bed. I had a pretty great weekend, even with all of the hurricane weather Florida threw at us. Friday I was supposed to get my nails done because they were soo long they were poking me when I would take out my contacts AND I had put off shaving my legs thinking I would be getting a pedicure. I don't shave within 48 hours of getting a pedicure because of open wounds. Needless to say they were too hairy. Instead though it was a monsoon when I left work and I ended up driving through water which I have avoided for five years in this car. Now my horn has water in it and sounds pathetic. It won't be saving my life again anytime soon. So Friday ended up being sine freelance work and to bed early. Saturday I got up and got my nails done. Got ready for a funeral of a coworker's mother, and it was in Spanish. I didn't really think about it being in Spanish until I was on my way. I wasn't the only English only speaking attendee, a few others from work were there but we were the only dry eyes in the place I think. I was supposed to go to a Harry Potter marathon and if you know anything about me it's that I've never read the books and I've only seen a few of the movies. Well, with the many monsoons we had this weekend and getting ready for the pig roast on Sunday I decided not to venture out to watch something I had no interest in. This allowed me to finish a book!! I finally got around to reading Making Faces and man was it emotional! Synopsis: Ambrose Young was beautiful. He was tall and muscular, with hair that touched his shoulders and eyes that burned right through you. The kind of beautiful that graced the covers of romance novels, and Fern Taylor would know. She'd been reading them since she was thirteen. But maybe because he was so beautiful he was never someone Fern thought she could have...until he wasn't beautiful anymore. Sunday was the pig roast and Steelers vs. Bucs game! It was a mad house since it was the first time we had invited a lot of people outside our church and we learned a lot about how we need to manage things next time. I also got the opportunity try a pin off my Yum Sweets board. They were a hit! I substituted real graham crackers instead of Golden Grahams which I couldn't find. 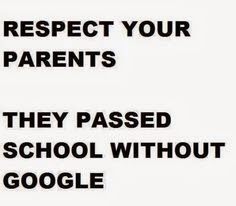 I will say that if you use their suggestion and use aluminum foil still spray it. We had to peel it off bit by bit before we could serve it. Definitely a labor of love. 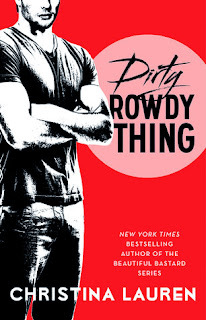 I finished two more books, one will be talked about tomorrow in my ONLY real book recap. The other one was a book I had heard good things about months ago and finally got around to reading. There was an awful lot of drama and it definitely had that soap opera feel that this wouldn't really happen in real life. I still liked it, but it wasn't a five star home run for me. Now it's onto the giveaways!! 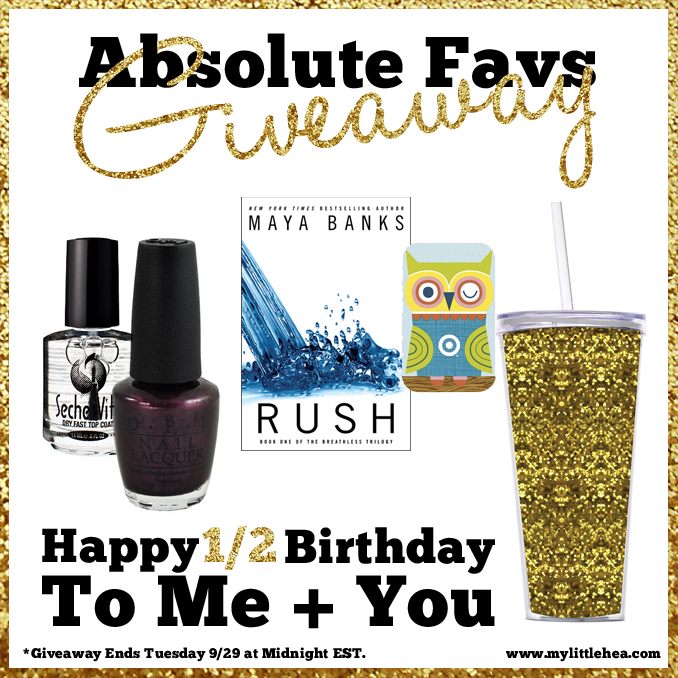 Today is the LAST day you can enter to win my 1/2 Birthday Fav Goodies!!! 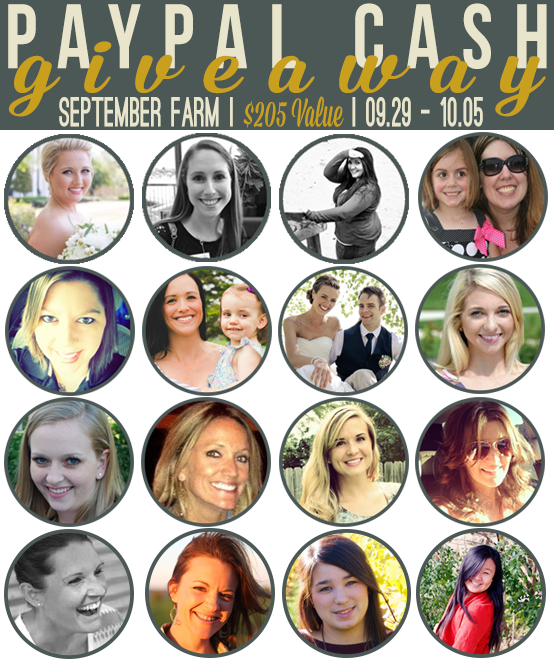 I'm also participating in a group giveaway with September Farm for $205!! Good luck, I get to enter this one too! Good Morning and Happy Friday!! I hope each and every single one of you had a fabulous week and are ready for the weekend!! I feel like this week just FLEW by. I'm trying to prep myself for the Blogtober with Helene and Tay coming up next week to get me back on track since I've been struggling with wanting to spend time in the blogging world vs. spending time being a lazy bum with the fam. I've been hearing this song for a while. Especially ever since I saw them in concert this Summer, but with the radio spot it's featured on for the new show "How to Get Away With Murder" I just can't get it out of my head! Did anybody watch the premiere this week? Everything about this is so me. What's interesting is in high school I feel like I was a lot more extroverted and have done a complete 180 now that I'm an adult. Did this happen to anybody else? O.M.G. You can hardly read our address so I'm very excited to try this. The only problem is we don't really have an external front porch so I'll have to find a good location in our awkward front area. If you've been around for a while or are a fan of Lori Otto, you've probably seen my post about the ever evolving book hangover I had. Well, she kid of sort of continues the series with a different set of characters in the Choisie series but we still get to see the originals which I love! Moving on - I finally got around to reading the other books in this series. I read the first book back in January and loved it. I had no idea there was a FOURTH book coming out this year and didn't quite get the end like I was expecting and I'm very anxious to see how it all comes together in the end! 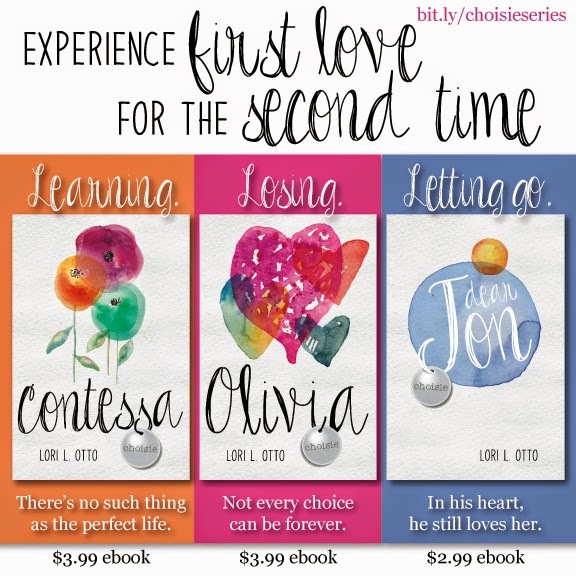 Check out Lori's series and a little bit of info about each book in her info graphic. 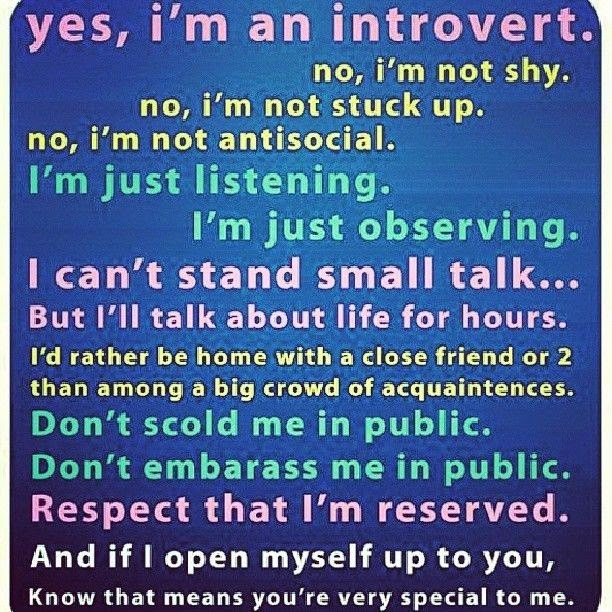 This is so me. I have a lot hate with the laundry and my dresser right now. I just feel like the drawers aren't deep enough so I don't want to put any laundry away. 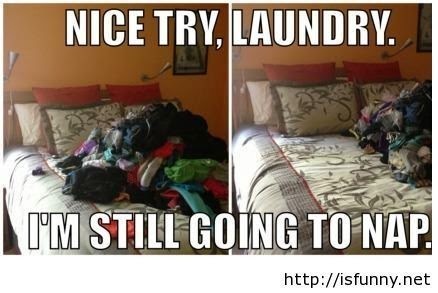 It's definitely on the ridiculous side the piles of laundry I have sitting around my bedroom. Wow! You guys and your concern for my health after yesterday's post about going low carb amaze me!! I know there seemed to be some confusion at first when I mentioned both no and low carb that I wasn't eating any so I thought I would share what's working for me now and has worked for me in the past. I saw my Dr. about this last week. I go in for testing next Monday and then if he sees something he doesn't like or wants to see me again I'll see him in the next few weeks. I've done this before and been very successful at it. With the Holidays coming up and really letting myself go I decided I needed to do a drastic change in the way I was eating and exercising - eating all I want and exercising little to none. When I say drastic I mean I have to have very set rules which is where the term low carb comes into play. I can't have sweets at all unless they're my sacred non-fat, no whip peppermint mocha from Starbucks once a week in the morning. I can't have pizza with the peeps at work. When I go out with friends I have to choose protein and veggies only, or a salad. These stickler rules are what works for me. Counting calories?! Eh! Weight Watchers - tried that for a year. Eh! This was first developed by a local Dr. in the area and I've had heavier friends go through the program with that specific doc. I took the handouts they received and altered them to fit me. I can't give up bananas and tomatoes or my Starbucks! Plus I don't have to pay the big bucks. 1st System Shock - For the 1st four days you don't eat any carbs. Protein only. No vegetables, not even iceberg lettuce which is like zero calorie food. You also eat about 3-4 ozs 3-4 times a day depending on your current weight. My dad does it with me and he's bigger so he gets to eat more. With this step, I usually lose about 5-7 pounds. This time it was 7 because it was a HUGE shock to my system and change what I was putting in my body. 2nd Continuing the Loss - This is where you add in mostly no carb vegetables and I add in 1/2 of the high carb fruits or veggies. This time it's tomatoes. I can have all the lettuce and pickles I want. Still sticking with the same rule of thumb for protein. Maintaining smaller portions of low carb fruits and vegetables. Every other morning I'll have a high fiber carb item. The other morning it's usually fresh fruit and a piece of cheese. During the 1st and 2nd week you don't exercise, so I'm really looking forward to next week when I get to add in exercise to see where my results are. 3rd Maintenance - The last time I tried this successfully, I've tried and not been able to make it those 1st four days. Anyway, the last time over THREE years ago that this worked out for me, I did it for 2 months and lost 20'ish lbs. This is what maintenance is for most weight loss programs. Supplements - I take the following supplements to fill in some voids my body might be missing from the low carbs, and to help with metabolism. I've read some people get addicted to the pills...hasn't ever happened to me. The size of some of these pills makes me not want to take them even while I'm on the plan. 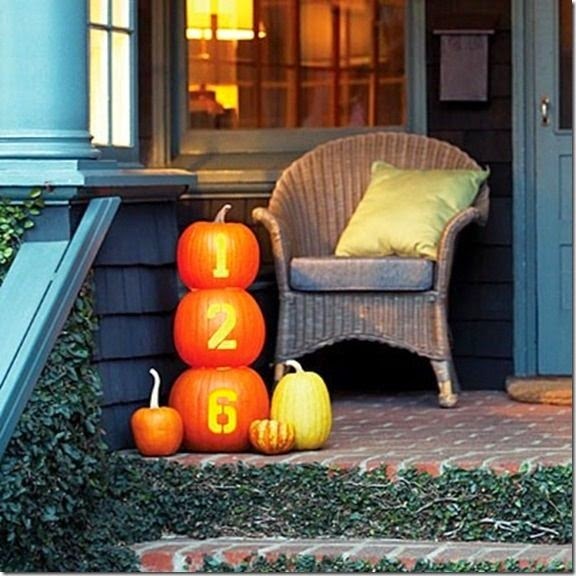 I'm doing this strictly for the month of September until I do my DietBet weigh in on October 6th. Then after I see where I am I'll re-evaluate what's still working and what I might want to change. Thanks so much for being a great sounding board. Do you find being strict and specific works for you too? Good morning bloggity blog blog friends! Yeah I know, I just kind of disappeared for like TWO days and while it's not very long when you've been blogging pretty consistently I think you feel those two missed days or is just me? 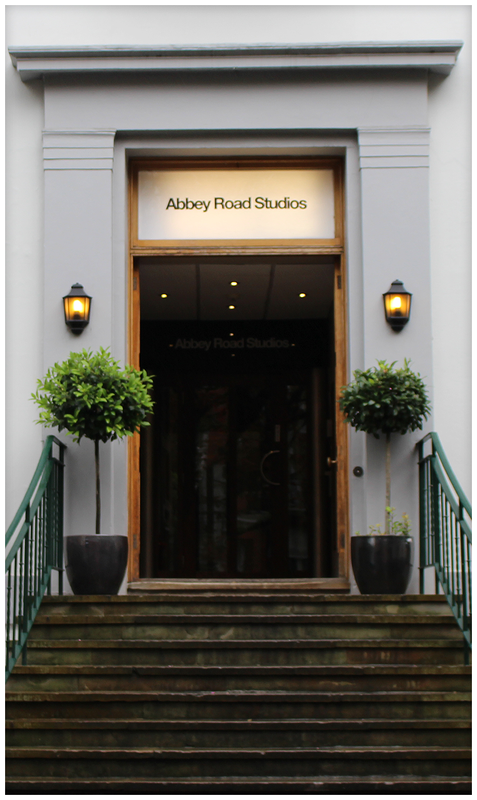 I thought I'd jump back in with some confessions and when I say "jump in" I mean blog today. I can't promise anything else this week, ha! I confess I can't remember the last time I did confessions with Kat. I confess that I've just been too busy doing other things to think about blogging. I confess I don't think the mojo is gone, maybe this is writer's block? But all I usually do is write about my life...so. I confess I did look at two used Mustangs (Warriors in Pink) limited editions but neither are exactly what I'm looking for so I'm keeping my almost paid off Mazda. I confess that sometimes people laugh and their laugh annoys me. Also chewing, can't stand it. Mouth breathers too. I confess that I'm on this no carb/low carb diet and yes I've lost some good weight but I feel likeknow I need the carbs. *Edit: You guys amaze me!! I promise I'm still eating carbs and I'll share all about what's working for me tomorrow. 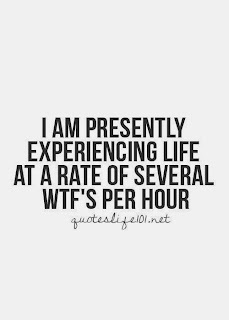 I saw my Dr. about this last Tuesday and after I go in for blood work next week, I'll have another appt with him hopefully this month. I confess thanks to said dietLifestyle change I did not have a cupcake when they brought them to work yesterday. *fist pump* **Edit: I also just said no to a Pizza Party at work. I confess that I haven't been responding to comments, and I feel terrible but sometimes I'm not sure what to say to some comments so I just don't respond and that leads to the ones I even could respond to. Make sense? I'm reading two books at the same time, literally...I've read parts of both this morning. It helps that they're both series I've been following for a while and completely different. I confess that I thought I completely forgot to post about a giveaway I participated in, but I just checked and I'm good. I confess that I missed my Tuesday Travel post and to be honest haven't even written it. I have a title now though, so I'll work on it for next Tuesday. I confess I have two more episodes in Season 6 to finish and then I can finally start watching what I've recorded of this season!!! oh, Sons of Anarchy baby!! I confess I'm super stoked about a new food truck episode airing in October! Chopped with Food Trucks!! October 2nd on Food Network if you're interested. I confess that OMFG I canNOT wait for Chicago Fire and Chicago PD to start back up next week. I confess that even though there are no pictures I just added my sig pic and *gasp* they changed the picture addy thing. I confess I smashed Boomer's tail in the door last week and I was devastated! Just the tip. Luckily it only bled that night and a small bit the next morning. He's had no problems with it since then. What are some of your confessions right now?! I have no idea why I'm so in love with this song...but once I think the two words in the title "Bang Bang" it's just stuck. I also feel like it has an old school vibe. Just me? 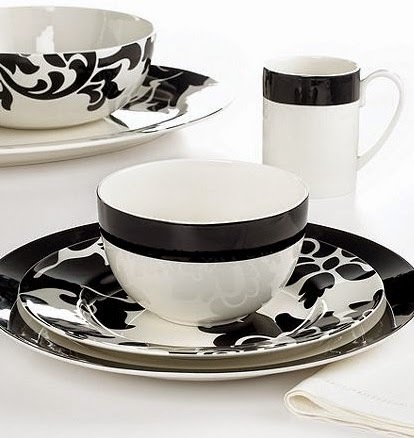 So, I'm not a super fan of Martha Stewart, but she's had these dishes as Macy's that I see every time I go. Even though I do not have my own place right now, I'm stocking up so that when I do I'll have plenty of stuff to start off with. Anyway, I was shopping with mom Monday and they had FOUR single place settings on sale for about 30% off. Still way more than I want to pay but they're perfect for me. 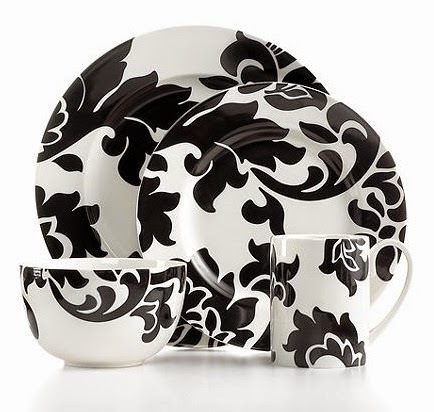 Then I looked online because I need more than just 4 place settings sometimes, and they had an even cheaper semi-matching set that I can mix and match!! So I'm ridiculous about matching and also extremely picky. 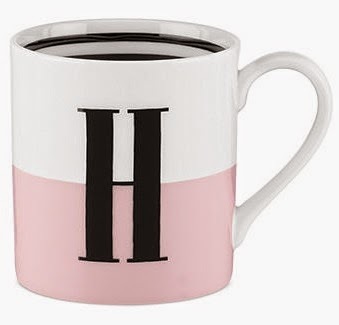 So, I absolutely loved the Kate Spade initial mugs, but they only had my middle initial in the first set of mugs that came out/I saw, so while I was trying to get my $99 for free shipping, I checked the Kate Spade stuff, duh! I was so excited to find my first name initial with black, pink and white!! 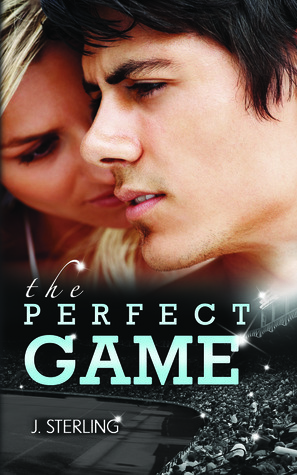 OMG I have ready so many good reads recently, but my favorite has probably been...it's so hard to choose! Well, I'll talk about the ARC I got to read since Lo and C send me stuff when I work on them. Love you girls!! Dirty Rowdy Thing , out November 4th and you don't want to wait to get it!! Finn and Harlow are definitely in the running for my favorite Christina Lauren couple. WARNING: You might walk away with a severe curiosity for ropes! These don't need any explanation, obviously. What are some of your favs from this week?! 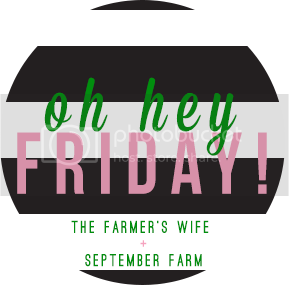 Linking up for Oh Hey, Friday with these fabulous ladies - September FARM and The Farmer’s Wife. 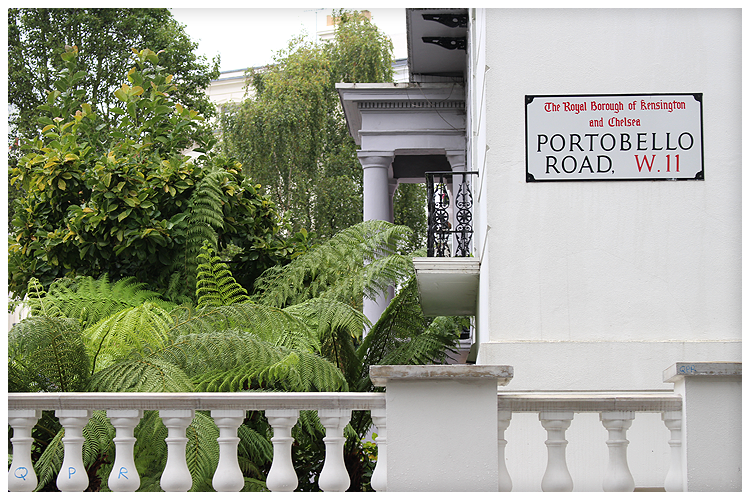 The London Parts I Loved the Most! 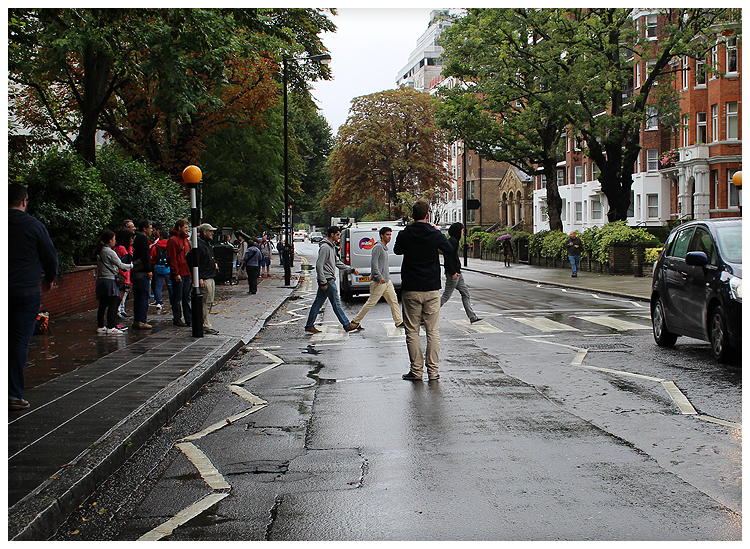 Going to two completely different places, made it really hard not to compare the two against each other. 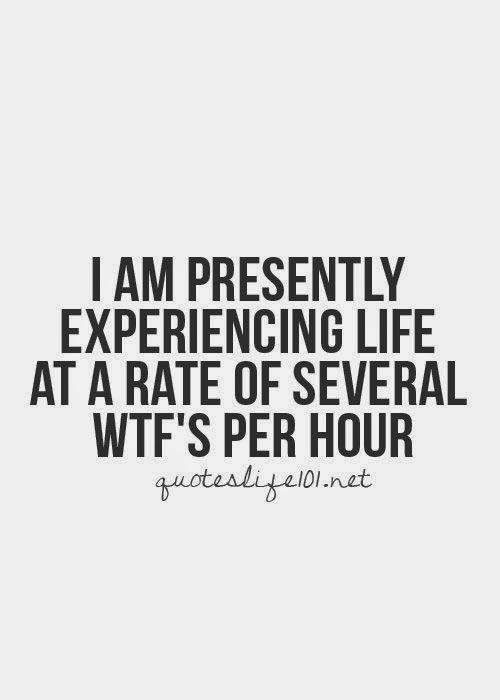 Especially when I had one day that really stood out! 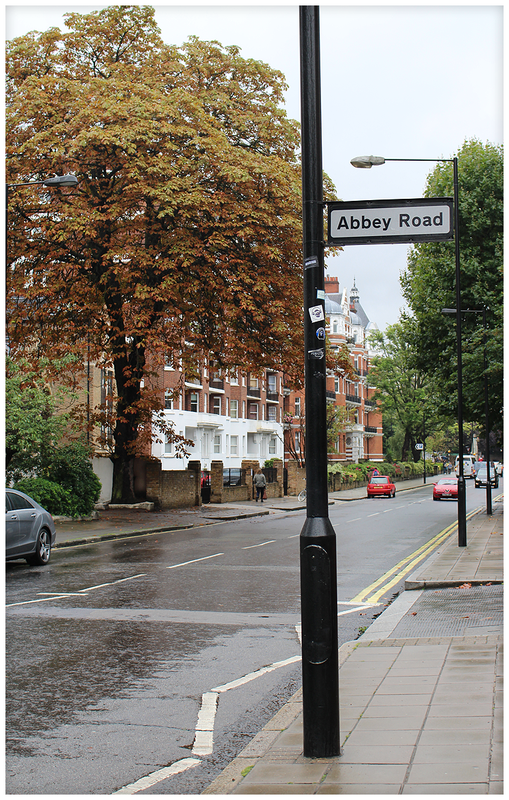 My absolute favorite part of London was Abbey Road and then our trip to Notting Hill. Both of these were done on our last full day (Tuesday) and even with the little bit of rain we got to see a lot on our walks! 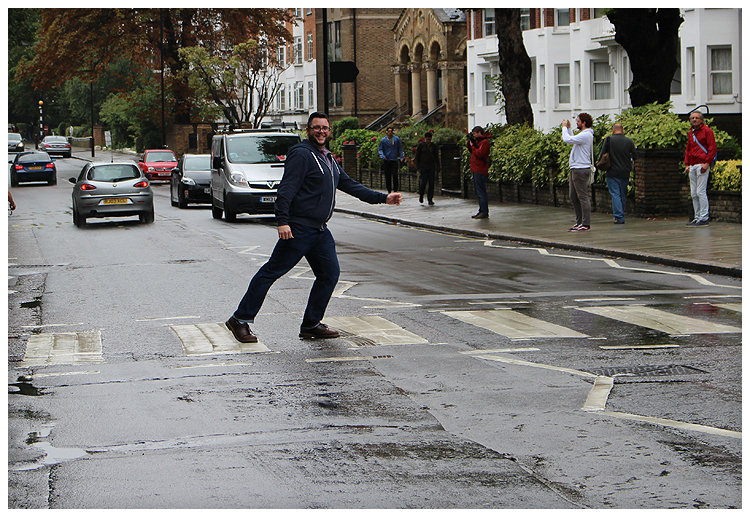 This is me walking across the Abbey Road/Beatles, Crosswalk! You know I had to also take a pic of A and all of the other tourists that were experiencing it with us, lol. I think it would have been soooo cool to go with a group of four or five and get the complete effect with people I knew like those three guys did! I couldn't leave without getting a few more images of the surrounding area. 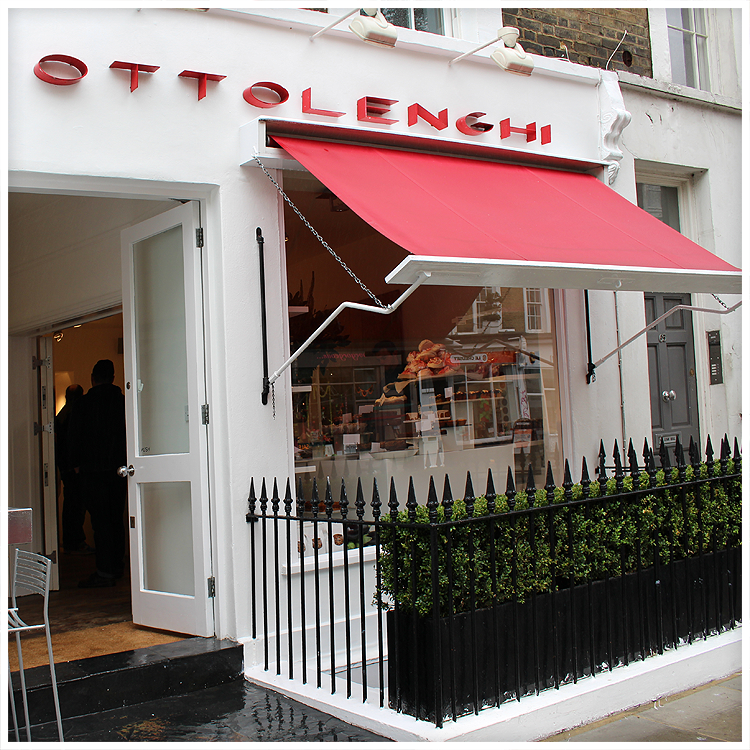 Then we headed off to a cafe, Ottolenghi that Aaron had found for us to try. I had already stopped and gotten a Peppermint Mocha, heaven! 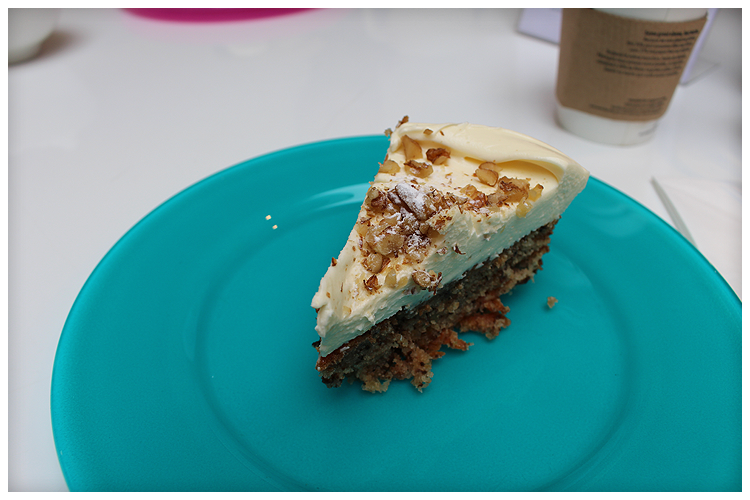 So I didn't try the coffee, but I got to try a piece of cake!!! The cafe/bakery had one long table just down the stairs if patrons wanted to stay and enjoy their food. Since we can't not eat cake when it's put in front of us, of course we took a seat. There was a family and an elderly lady with them, but apparently not with them. She was very vocal and we were so surprised when they left without her! I was still trying to get the hang of public restrooms. 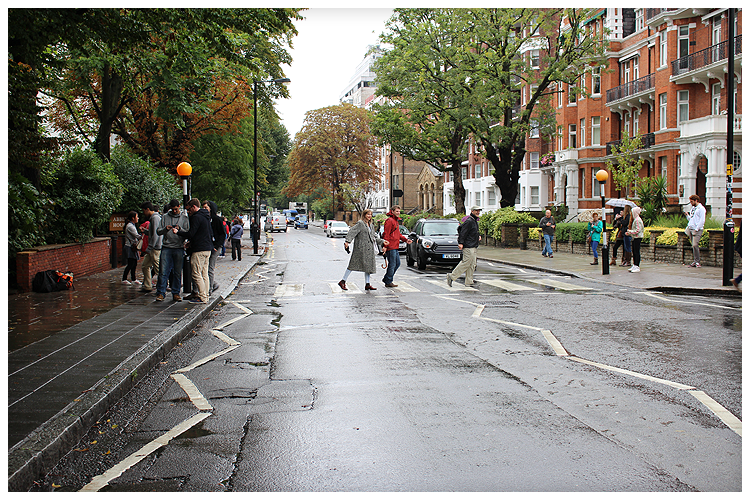 Most places didn't look big enough to have them and they certainly weren't visible like here in the states. When I asked at Ottolenghi they told me to take take a right at the corner and there'd be one. We almost didn't find it because we really didn't know what we were looking for, but then just as we were at the end of the road we saw it. Much like what a park or beach would have as bathrooms, except you had to use 20 pence to open the door in a sit down toilet. I didn't have that coin and one of the coins I had was too big for the slot!!! Luckily someone, probably an irritated American, had broken off the mechanism and I was still able to go. 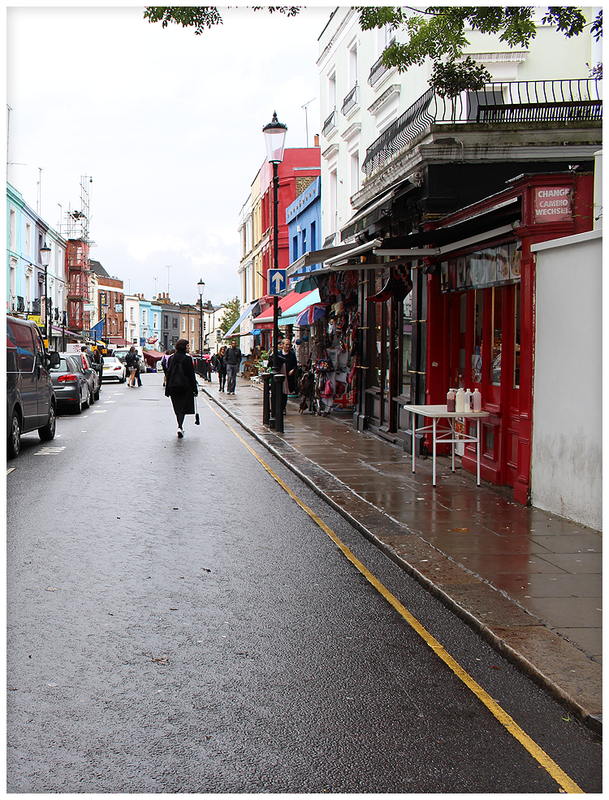 Then we turned another corner and happened upon a Portobello Market that A claimed I had asked him about the day before while I was reading the Call Series, but that was Camden market. I still found MOST of my souvenirs at this market, so I'm glad we randomly found it. From what I could tell online they have a lot more going on if you go on the weekend, but we were there on a Tuesday and it was perfect! 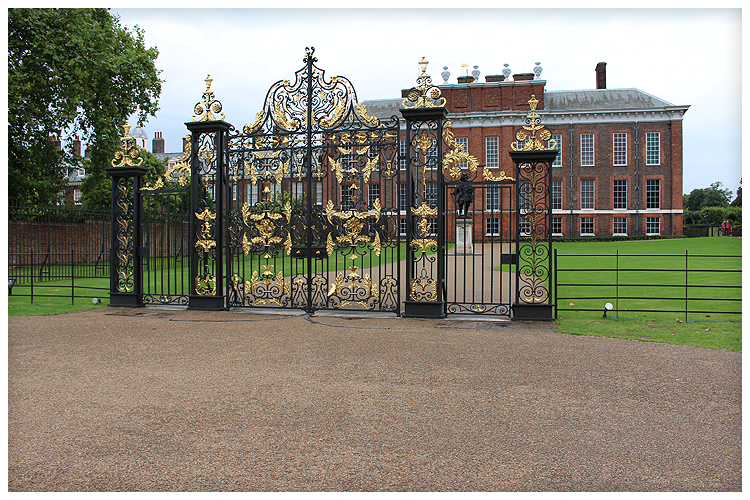 The last place we traveled to on our time in West London (I hope that's right, I Google'd it) was Kensington Palace!!! Yes, I have seen the Will and Kate movie and maybe another one, so getting to see where they live and the Princess Diana memorial was sooo unbelievable. We also ended up walking down a road that you weren't allowed to take pictures of and it appeared to be all of the embassies. Pretty cool stuff. 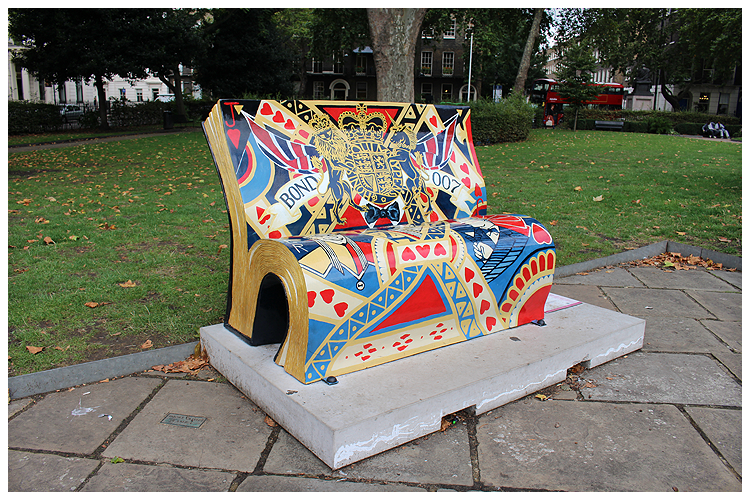 On our very last day we didn't want to be at the airport too early, so after we ate breakfast we found a park to walk through and OMG I couldn't believe I had wanted to find the Book Benches!! I'm so thankful I was able to see them. Truth, they were totally more comfortable than the other benches in the park. 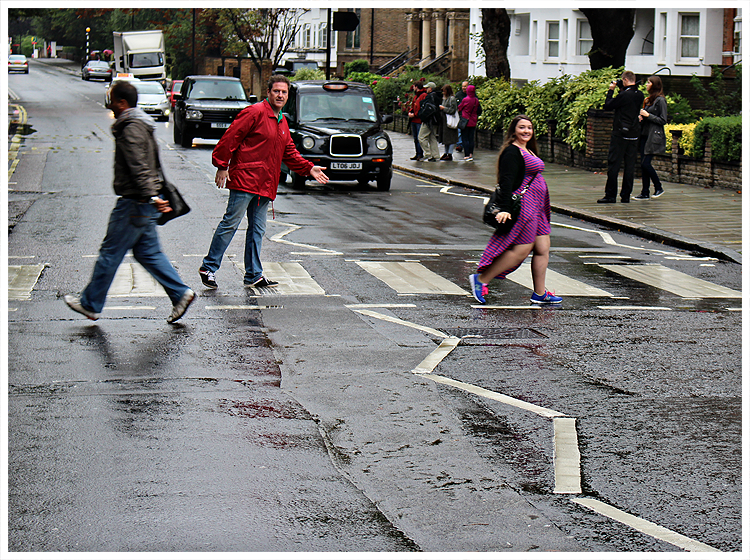 Of course, I will share the other days with you, but I thought I should share my favorite day in London first! I was so thankful to have a very low key weekend at home. Finishing up a couple of books, starting and finishing others. It really was a very relaxing weekend with a little bit of fun thrown in with my parents and Boomer. 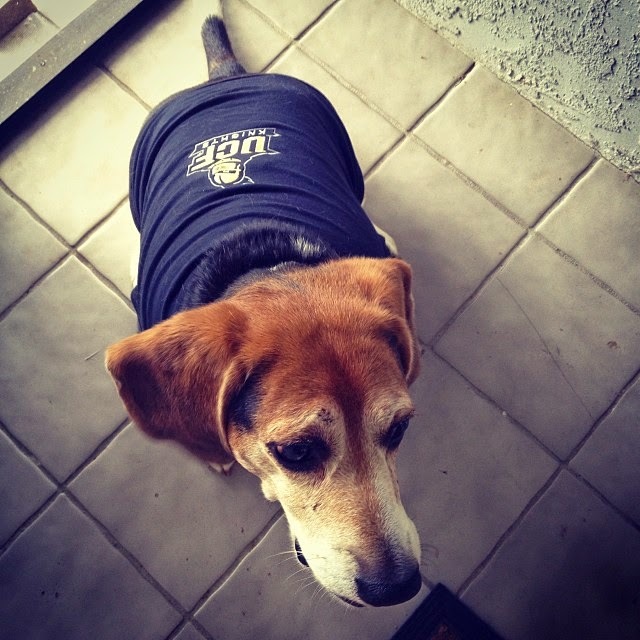 You might have seen this picture of him sporting his new UCF attire. I found it for only $4 on Amazon!! I love finding good steals like that. One of the things I wasn't a fan of while being overseas is cost. Everything felt so expensive whenever I converted it back to US Dollars that I found myself really watching what I was spending on souvenirs. That sure helped when I was claiming things upon re-entry! I really need to give a big shout out to the girls that kept my blog going while I was away; Kristen, Chandra and Nichole! Thank you guys for showing them all the love that you did!! I'm working on my first trip post RTFN, so let's hope I don't fall asleep early which keeps happening. Jet lag is a b*tch! I'm not leaving you with just that though. Besides my 1/2 Birthday Giveaway; I'm also involved in a group giveaway that starts today!! I'm starting my no carbs diet today, blah. I'm sure I'll be cranky tomorrow, but up until this evening it hasn't been too bad. Now, I am drinking water by the gallon to keep from eating my arm...or the Snickers I forgot to eat before I started. Today is my 1/2 Birthday and it's also this here ol' blogs 1/2 Birthday since I published my first post on that date. I wanted something easy to remember, and what day is more focal in my mind than the day I entered this earth...and bloglandia?! I'm excited to share with you FIVE things I'm loving right now AND I'm also giving them away today!! 2. Signed Book - Rush by Maya Banks - the 1st in the Series and my FAV!! 3. $10 Target Gift Card That's also a Book mark!!! Who knows what else I might add by the time the giveaway ends at the end of the month?! Contest is US only and runs until September 29th. What are some of your favs right now?! This weekend I'll be finishing up Season 6 of Sons of Anarchy, cleaning/organizing my mom's craft room since one of my clear birthday stamps went missing (it was discontinued so I MUST find it); Working on design stuff and also reading I'm sure!! Those will come but I'm still adjusting to the time change and getting back into my routine. 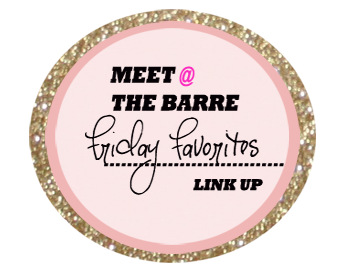 I'll be back to normal posting, starting with Friday Favs!! 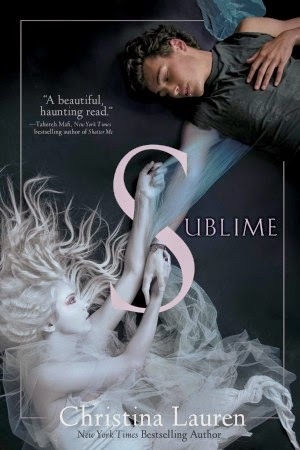 Sublime by Christina Lauren is a book I have been very anxious to read. 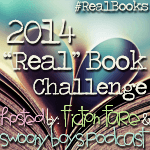 I loved the Beautifuls series, and wanted to see how their talent manifested itself in not only YA, but paranormal YA. Especially after I started doing all of the quote graphics for it. 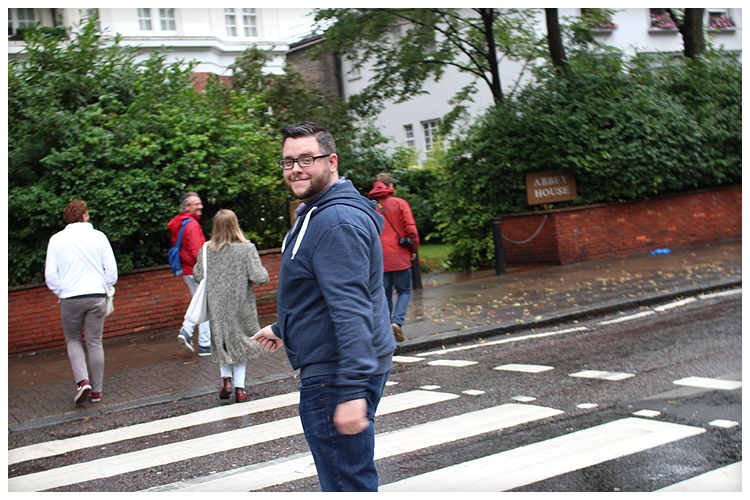 To get to see bits and pieces of it all come together was surreal. 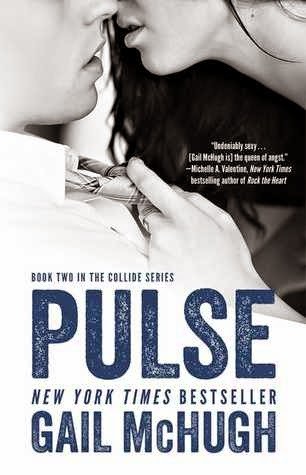 Pulse by Gail McHugh is one of the books I tortured myself with waiting until it was published in paperback because of the eBook price and it definitely lived up to the hype I had created in my head! Unlike the first one, that let me down a little I absolutely LOVED Pulse. I'm excited to read them without months in between, hopefully soon. Synopsis: How do you keep existing when your heart is so splintered, so completely torn to shreds, your pulse is fading?